October 25, 2011 – Qoppa Software, a leading provider of PDF solutions, is pleased to announce jWordConvert™ 2.0, the new release of their Microsoft® Word® to PDF document conversion software. In addition to supporting MS Word 97-2003 files (.doc), jWordConvert now supports converting MS Word 2007-10 files (.docx files) to PDF. “Based on customer demand, we added support for the latest Microsoft Word format in our java conversion library, jWordConvert. Since Word 2007 format is so different from the previous format, we developed a whole new rendering engine. jWordConvert can now process any Word file whether its format is .doc or .docx. Customer feedback indicates that jWordConvert is outstanding in its reliability and ease of deployment. 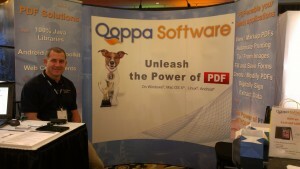 Qoppa will also incorporate these conversion capabilities into our desktop editor PDF Studio, and PDF Automation Server our workflow solution.” says Gerald Holmann, President of Qoppa Software. 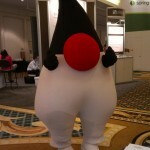 jWordConvert is a Java library for integration by developers into their Java applications on the server or client side. The library runs on all platforms including Windows, Linux, Unix, Solaris and Mac, is self-contained and requires no third party software. jWordConvert can read and render Word files natively to convert to PDF, to convert to images, or to print the documents automatically. Resulting PDF documents can be protected with permissions and passwords for added security. The new version 2.0 also adds the ability to convert and merge multiple Word files into a single PDF document in one step. This entry was posted in Java PDF Library and tagged document conversion, file conversion, Java Libraries, jPDFWordConvert, PDF, PDF Libraries, Qoppa Software, word on October 25, 2011 by qoppacom. Qoppa Software, a leading provider of PDF solutions, announces the general new release of their PDF libraries and components. This new version of Qoppa’s developer products continues the decade long tradition of Qoppa Software delivering tools for integration within web-based and java applications to quickly and reliably add PDF document capabilities such as viewing, printing, signing, form filling, markup and manipulation. now offer support for unlimited PDF file sizes as well as a faster document loading time. “These improvements are possible thanks to the implementation of a new PDF source which accesses the PDF content directly from the files instead of having to load the contents into memory.” explains Gerald Holmann, Qoppa Software CEO. 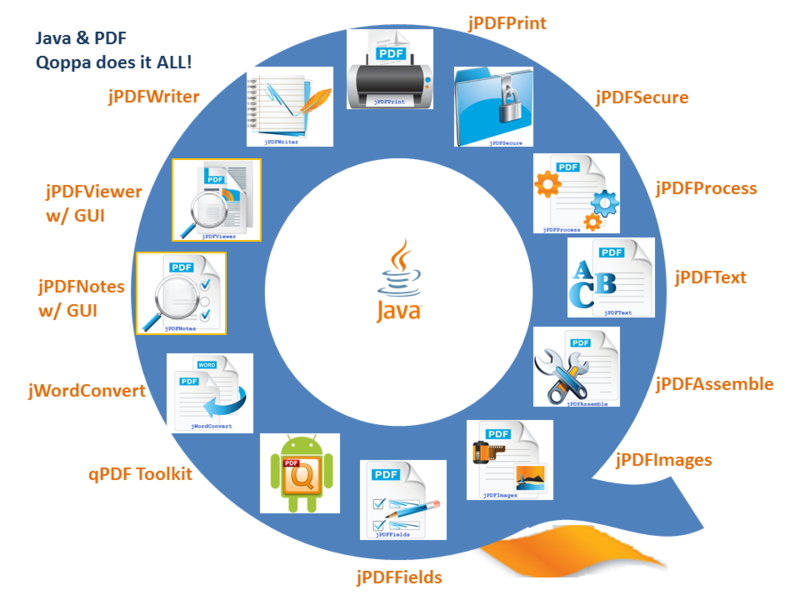 jPDFNotes, Qoppa’s Java component to display, mark up and sign PDF documents, now offers full support for group annotations. Grouped annotations can be copied, moved, deleted, reviewed or flattened at once. Performance has also been improved in Qoppa’s PDF engine, especially when rendering graphical documents with transparency. Users in the graphics and pre-press industry may enjoy faster processing times, in some cases up to 5 times faster, when printing and displaying such documents. 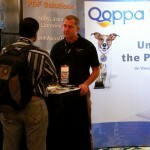 Qoppa Software specializes in the development of high-end libraries and applications to work with PDF documents. Qoppa Software offers a suite of products that cover every aspect of PDF processes and integrate seamlessly into document work flows, including end-user, server, and PDF library products. Qoppa’s products are carefully designed and developed to provide the highest level of performance and reliability. This entry was posted in Java PDF Library, Qoppa Software Events and tagged annotation groups, document loading, Java, java component, Java Libraries, markup, PDF, performance, print, unlimited file size on April 25, 2011 by qoppacom. Qoppa Software, a leading provider of PDF solutions, today announces general release of their MS Word document conversion software. jWordConvert™ supports converting MS Word files to PDF documents, to image files, and printing MS Word files. Qoppa’s jWordConvert™ is available as a Java library for integration by developers into their Java applications or applets. jWordConvert can be deployed on servers to handle automated processing of Word documents as well as end-user applications or in-browser applets. “When compared to other products, the advantage of Qoppa’s conversion API is that it doesn’t require any third party software to run. Other products require Ghostscript, the Open Office server, or MS Word to interpret Word documents. Additionally, Qoppa’s library is 100% Java, so it runs on all platforms, including Windows, Linux, Solaris and Mac.” says Gerald Holmann, President of Qoppa Software. The conversion functionality will also be released into PDF Studio, Qoppa’s PDF editor, and PDF Automation Server, Qoppa’s workflow solution, bringing more value to these other products. 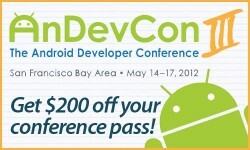 This entry was posted in Java PDF Library and tagged Java Libraries, jPDFWordConvert, PDF, word on February 9, 2011 by qoppacom.